If you’ve driven around the city recently, chances are you’ve spotted the brilliantly bold and undeniably dazzling posters for One Source Live – and it looks like the posters are just a taster for what promises to be an incredible celebration of great music, art, fashion, and photography this month. This year, the festival finds a new home at No 1 Fox Street, which seems to be the perfect representation of what One Source Live stands for: Just as Joburg’s inner city champions and rewards the bold, the courageous, and the determined, so the festival aims to promote the inspiring artists who are using their platforms to drive positive change in the world. This, along with so many other things, is part of what makes One Source Live so special, and what keeps loyal fans and new converts travelling from all over the country to attend. Rather than focussing on one medium, it’s an event that sets out to celebrate African creativity by bringing together an impressive list of different artists and having them collaborate on one day. 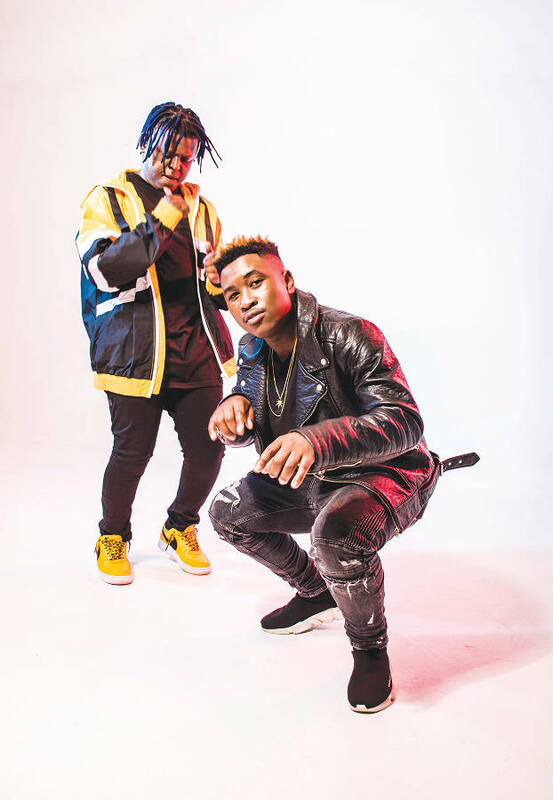 There are undeniable highlights on the musical bill like the BET award-winning, Zulu-rooted and global star S’java, the hip-hop maverick Shane Eagle, and even an appearance from kwaito legends Trompies. But their magic will unfold over multiple stages and platforms that also feature everything from art installations, street performances, fashion pop-ups and street photographers, making it a multimedia festival that is overloaded with creativity. If you’re peckish on your way from one area to another, there will be food trucks carrying a number of culinary tastes, and, of course, ample opportunities to show your love for Absolute Vodka at the bars across the venue. Thriving at the epicentre of the entire festival will be the Absolute Art Bar, which is a highly anticipated art and performance space that transforms into the headline stage after dark. 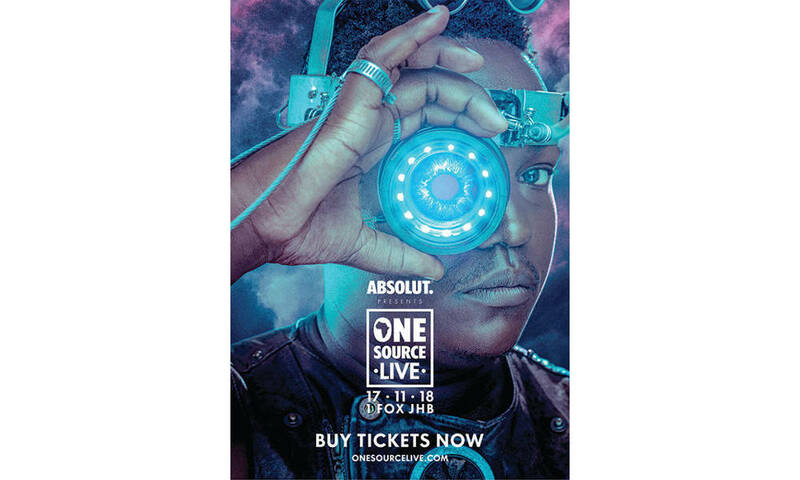 With Absolute’s creative revolutionaries Khuli Chana, Trevor Stuurman, Osbourne Macharia and Sho Madjozi all at the festival’s helm with new installations and musical collaborations, this is set to be one for the record books.